India is considered as one of the most important growth markets for analysis, laboratory-technology, diagnostics and biotechnology solutions in Asia. The growth of analytical instruments market largely depends on the performance and R&D spending of industries such as pharmaceutical, chemical, food & beverages, oil & gas, etc. End user application industries are evolving which contributes significantly to the growth of analytical instruments market in India. A high demand for customized instrumentation from end-user segments has opened up a huge potential for growth in the laboratory analytical instruments market and the size of the market is expected to be worth $ 2.37 billion by 2018. 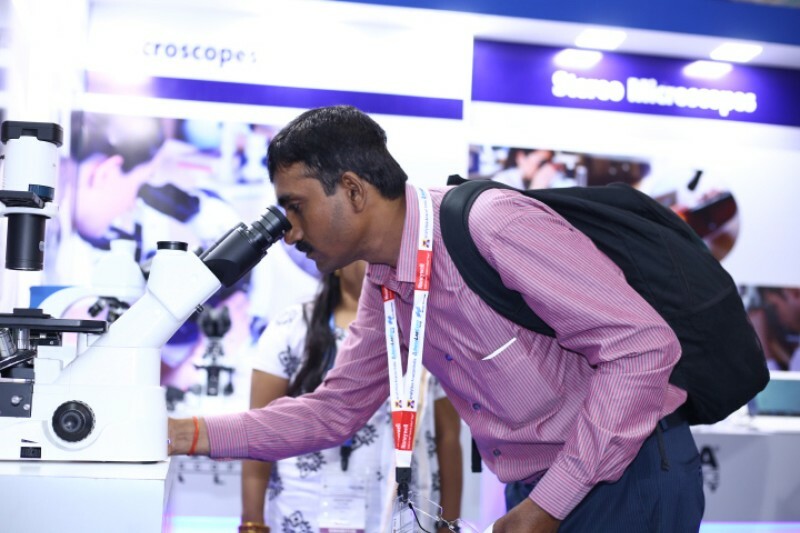 India’s leading trade fair for laboratory technology, analysis, biotechnology and diagnostics—analytica Anacon India and India Lab Expo—will be capitalizing on this tremendous market growth opportunity by offering a valuable mix of trade fair and conferences for the attendees. In its past edition, the event brought together 7,042 trade visitors and 233 exhibitors from 12 countries under one roof, occupying about 9,100 square metres space. Manufacturers, suppliers, dealers and representatives of Indian and international brands showcased the best of their solutions from laboratory technology, analysis and biotechnology market. 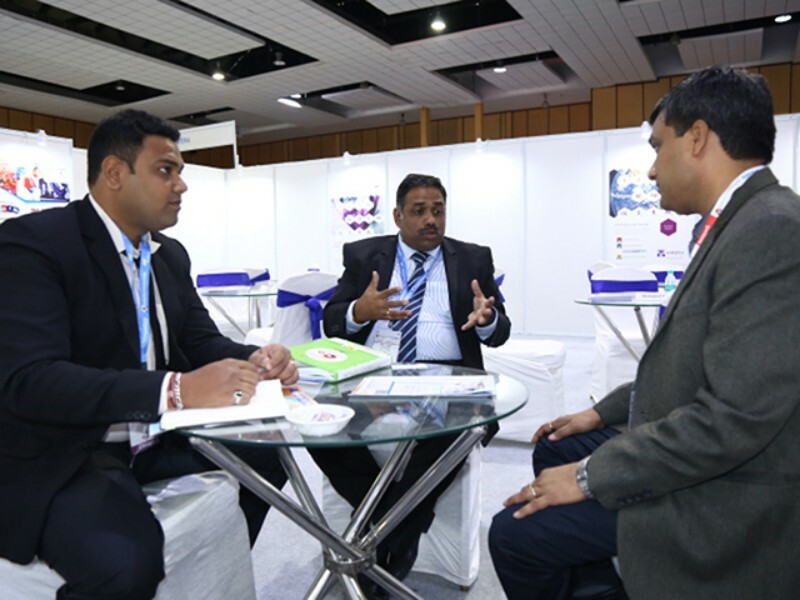 After more than 750 successful face to face buyer seller meetings in 2016, analytica Anacon India & India Lab Expo 2017 brings back the ‘Buyer Seller’ forum to interact, network and to connect with the leading suppliers and buyers of the industry. Co-organized in partnership with Indian Analytical Instruments Association (IAIA), the trade fair garnered strong support from all major trade associations including Pharmexcil, the Federation of Telangana and Andhra Pradesh Chambers of Commerce and Industry (FTAPCCI), Federation of the small and medium enterprises (FSME), Indian Drug Manufacturers' Association (IDMA), Indian Chemical Council (ICC) and many more. 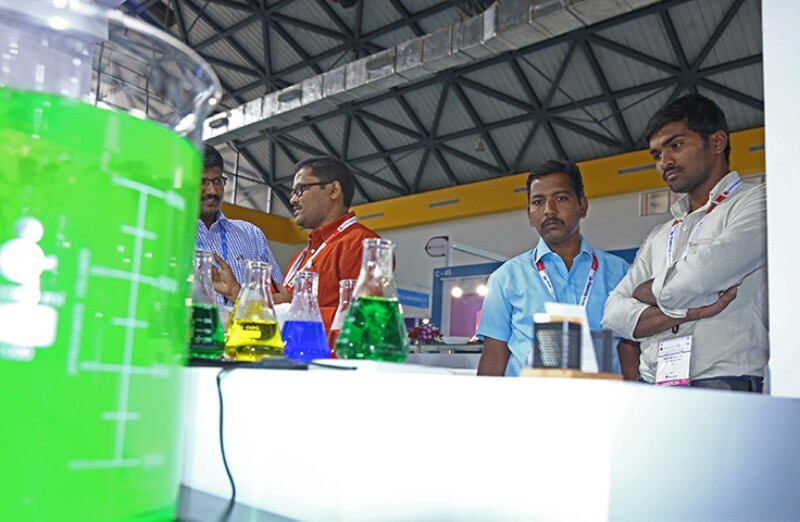 The participation of leading exhibitors from across the industry in 2016 reaffirmed the value and focus of analytica Anacon India & India lab Expo as an essential industry event. Some of the leading companies including Abdos Labtech, Art Lab Equipments, Kewaunee Scientific Corporation, Shimadzu Analytical, Borosil Glass Works, Remi Elektrotechnik, Newtronic Lifecare Equipment, IKA India and many more have again confirmed their presence for the 2017 edition of the show.